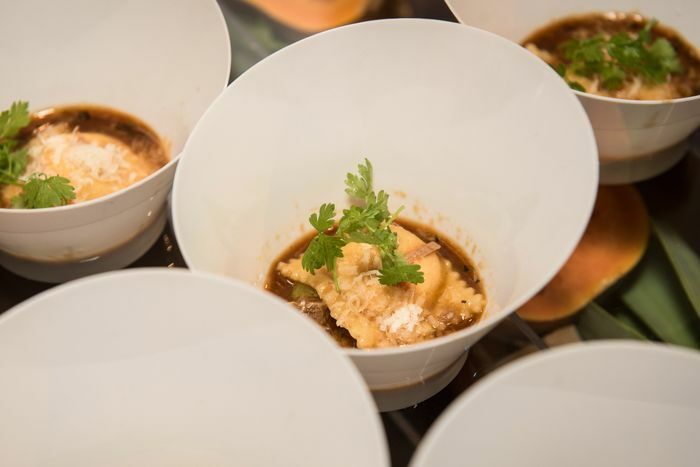 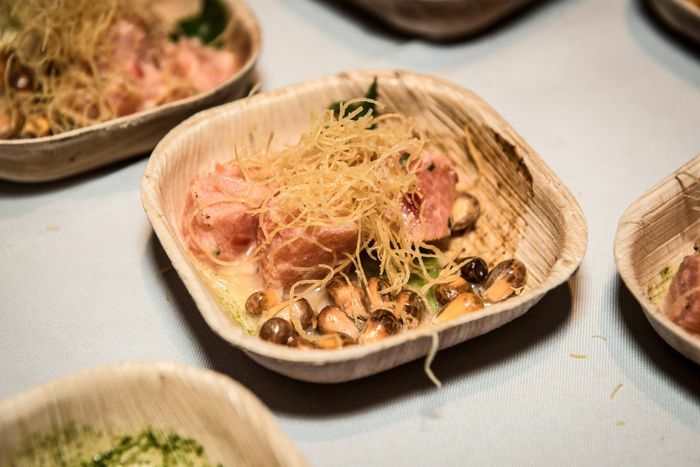 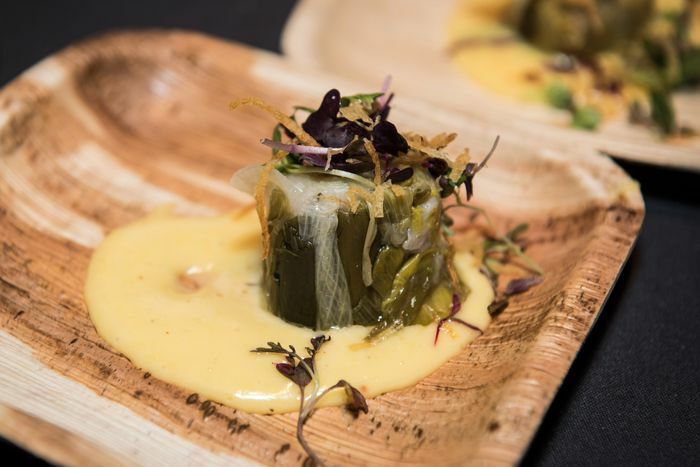 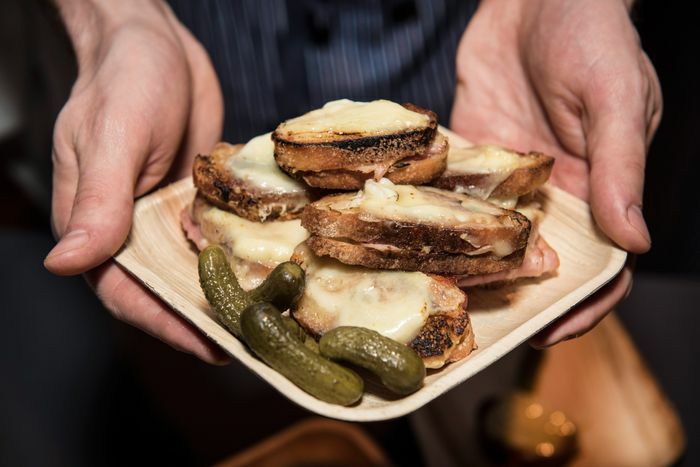 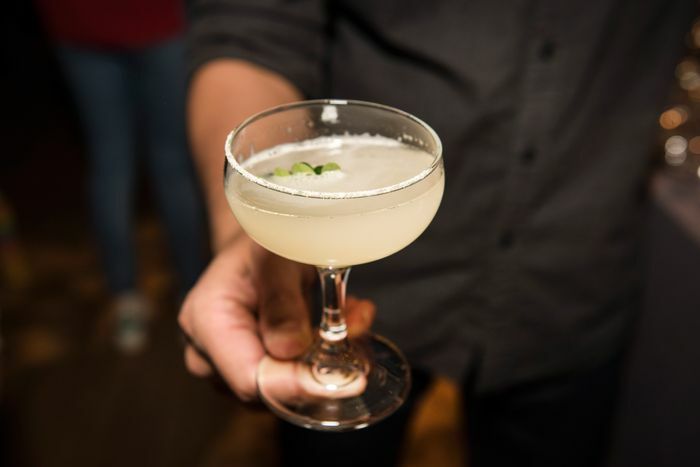 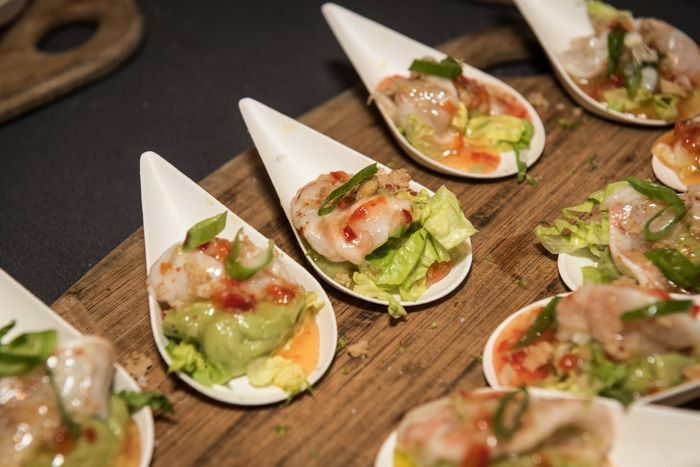 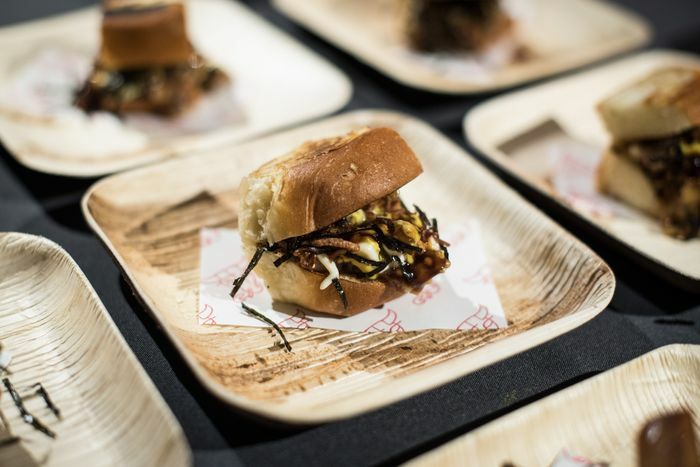 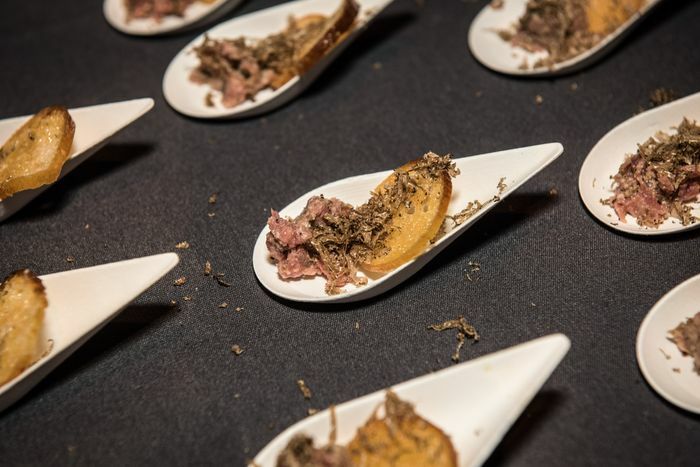 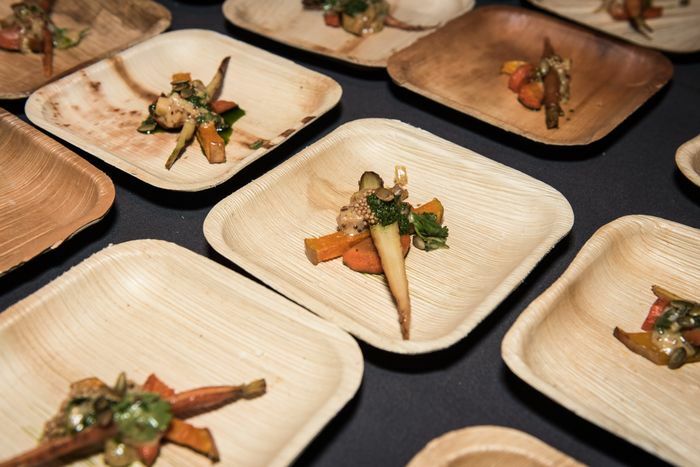 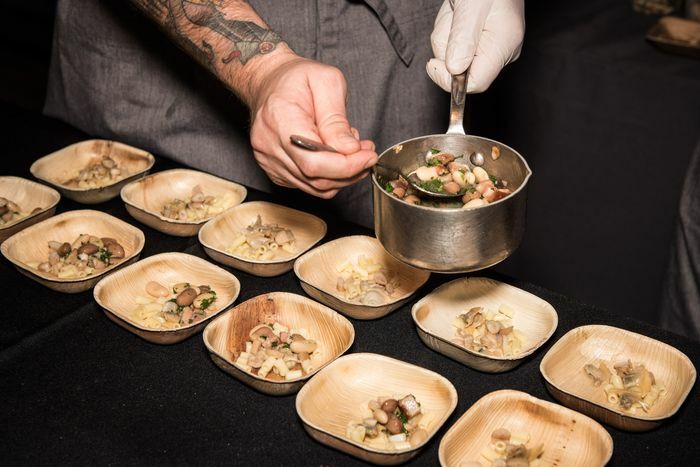 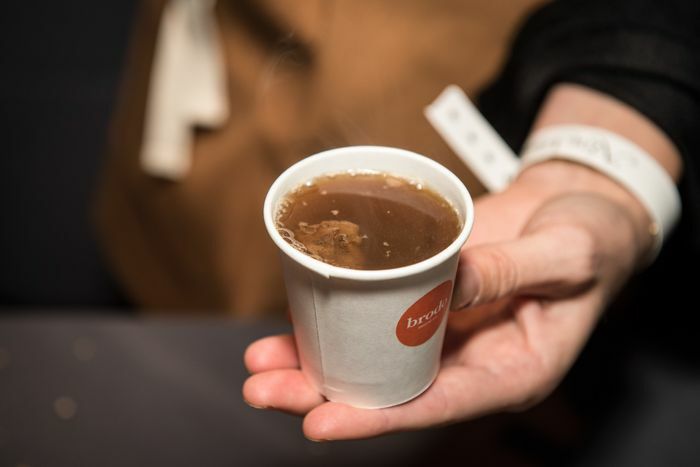 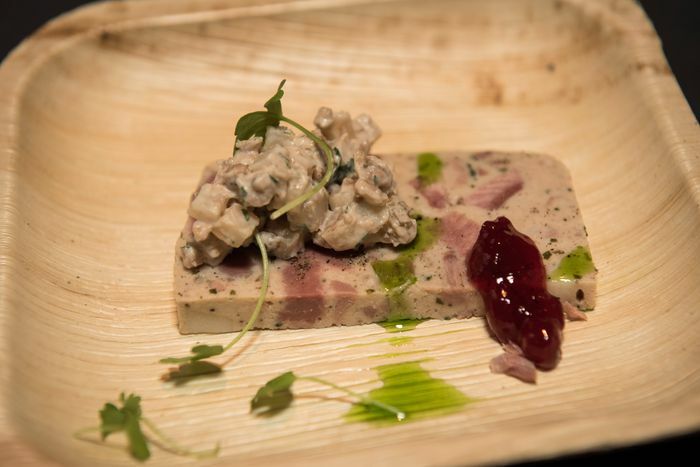 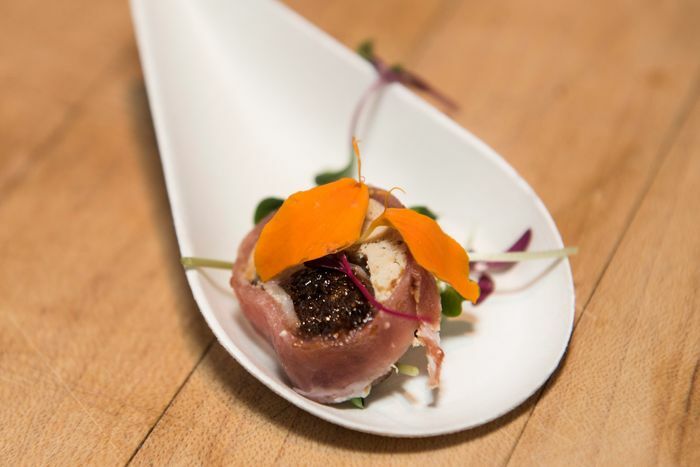 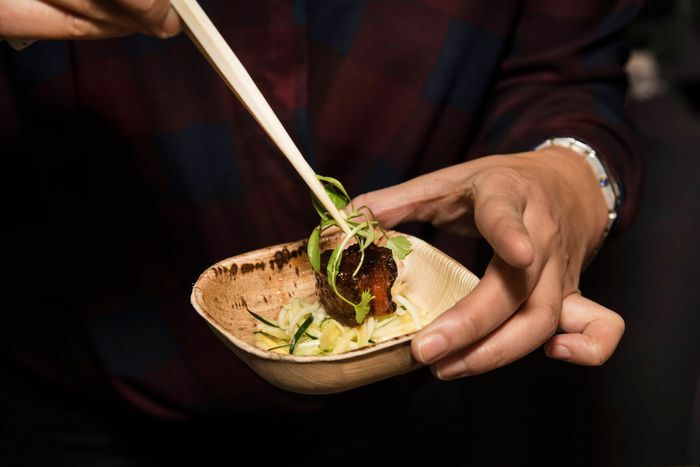 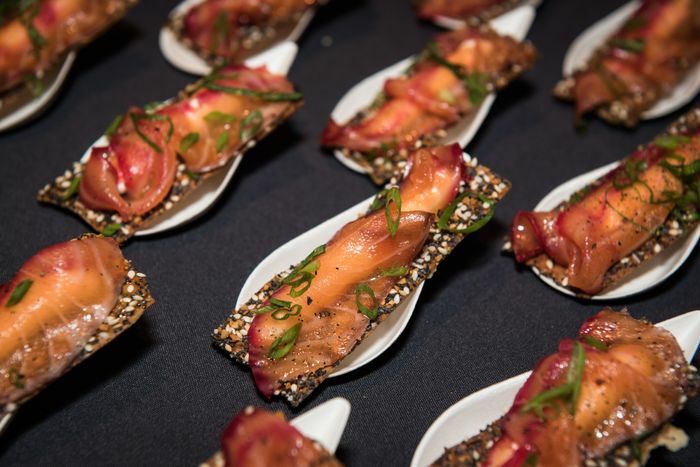 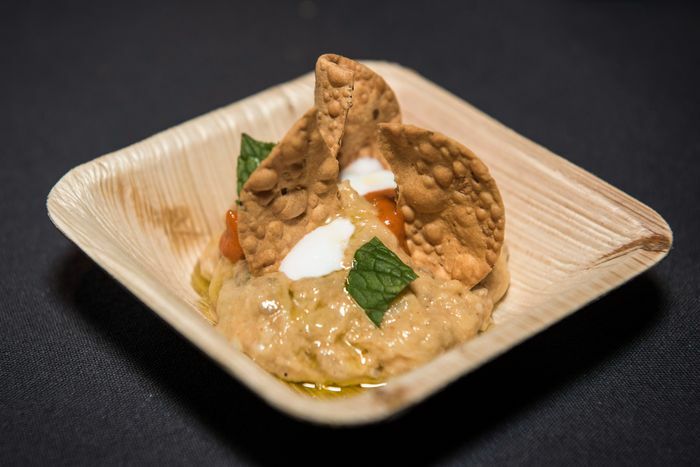 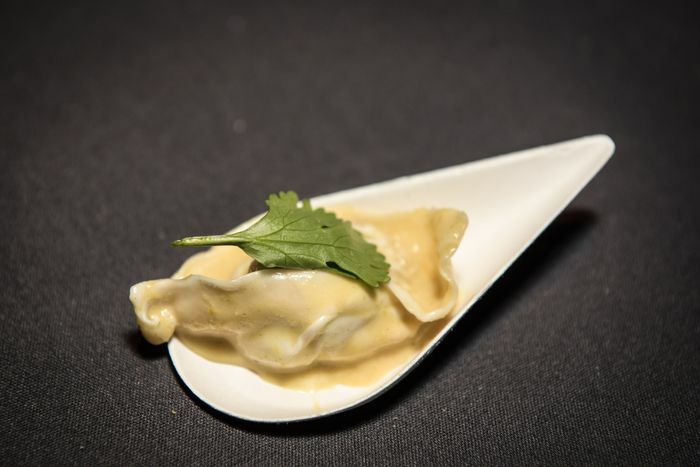 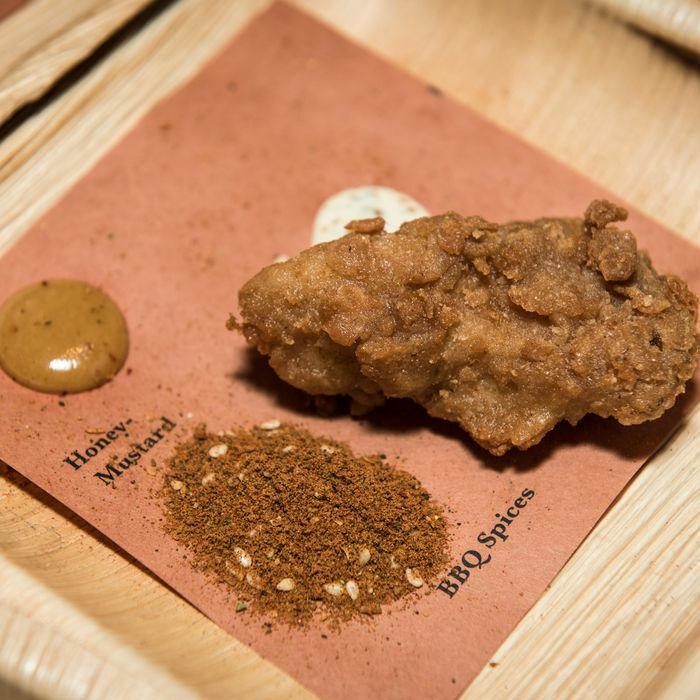 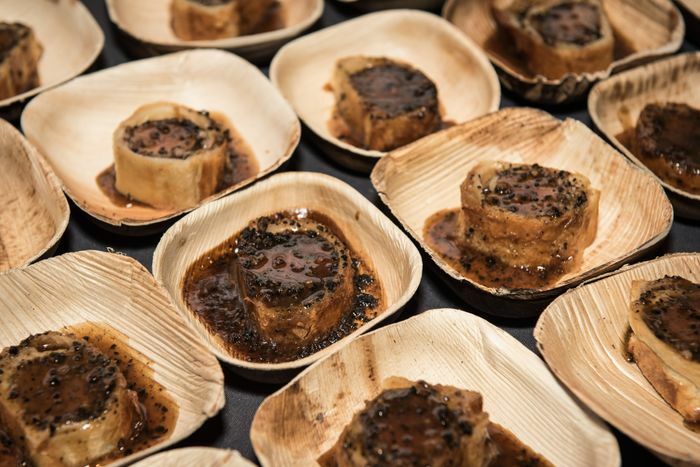 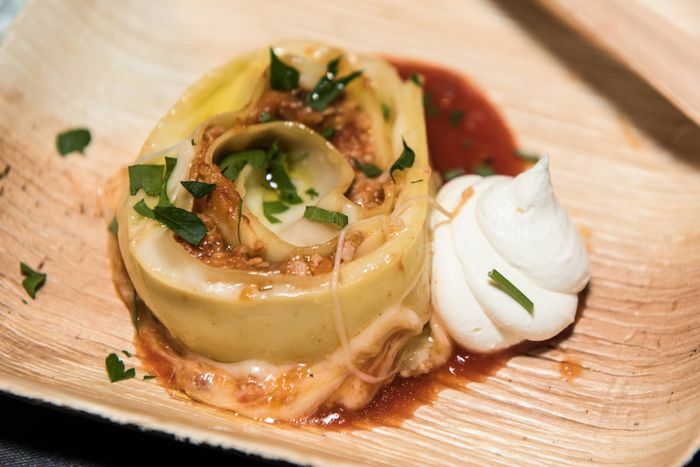 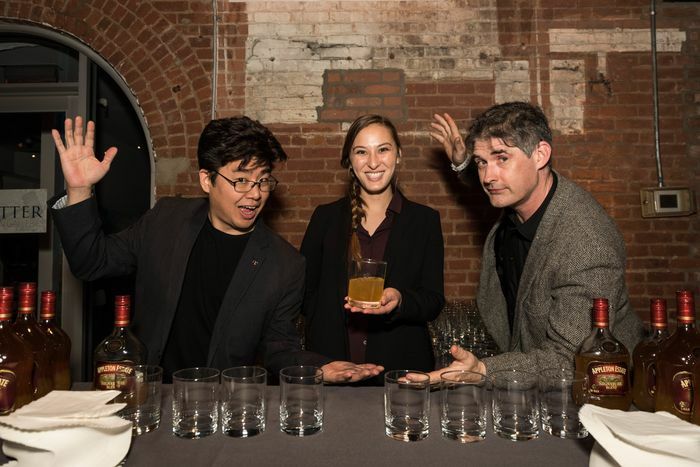 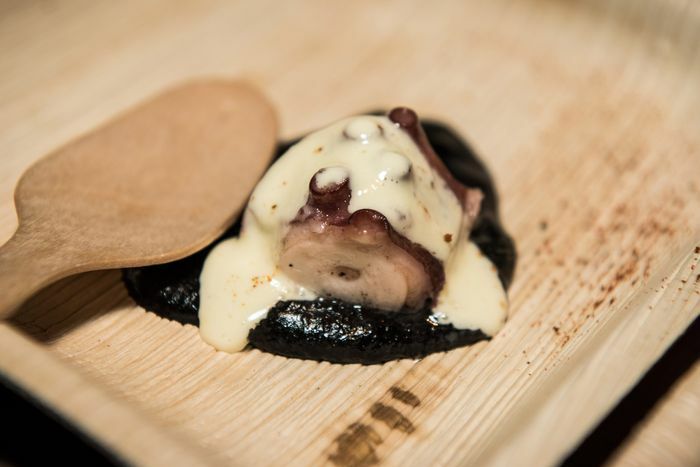 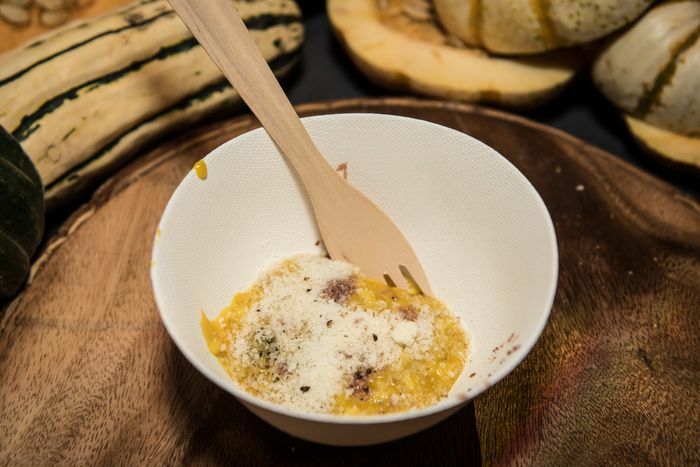 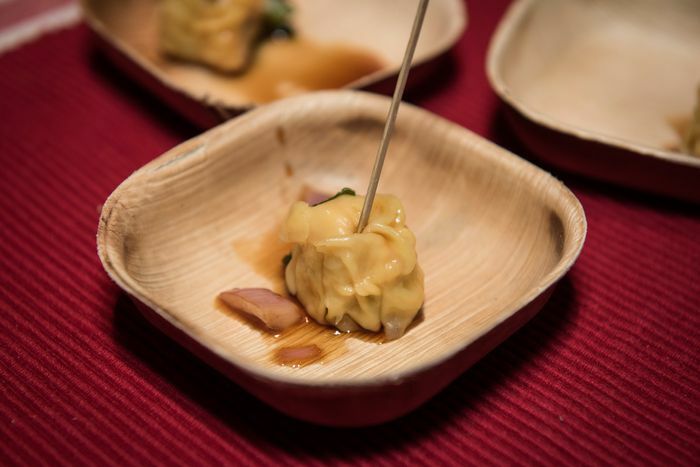 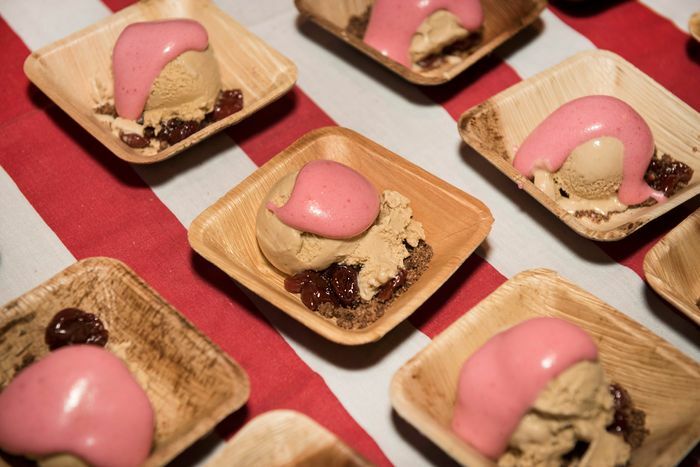 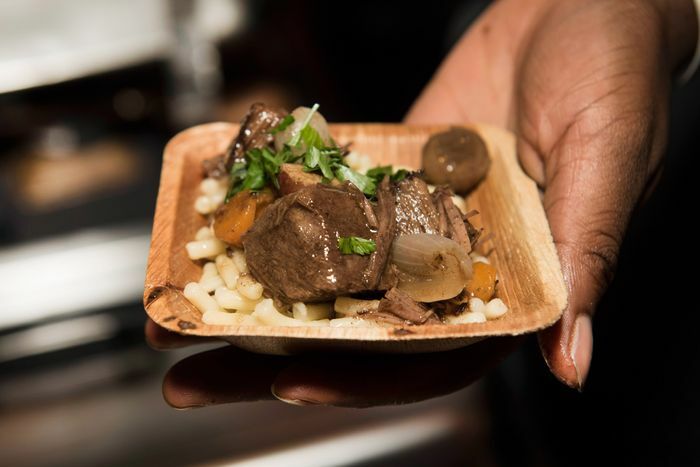 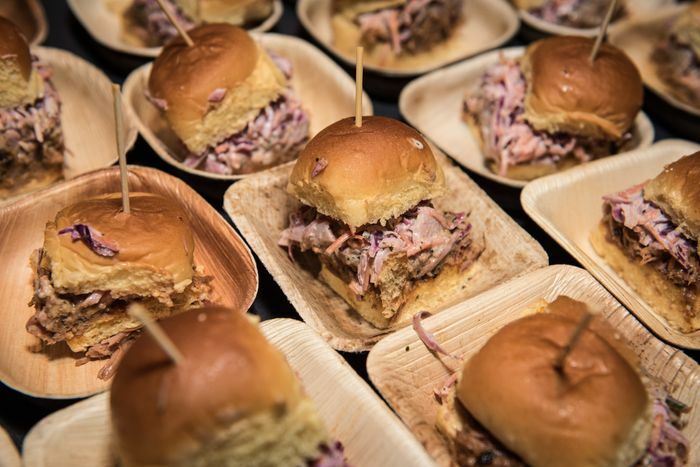 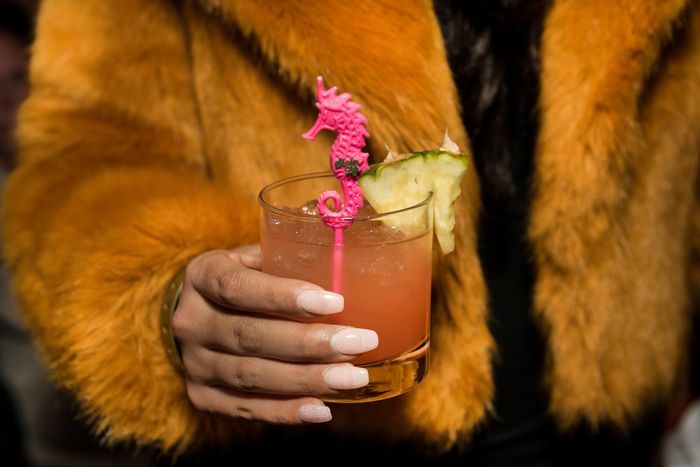 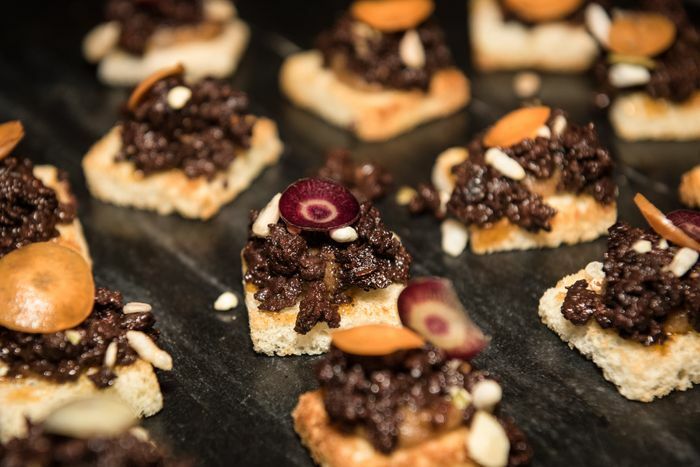 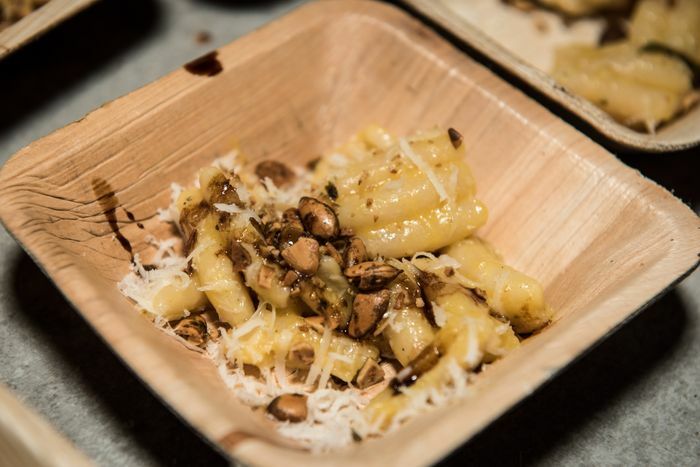 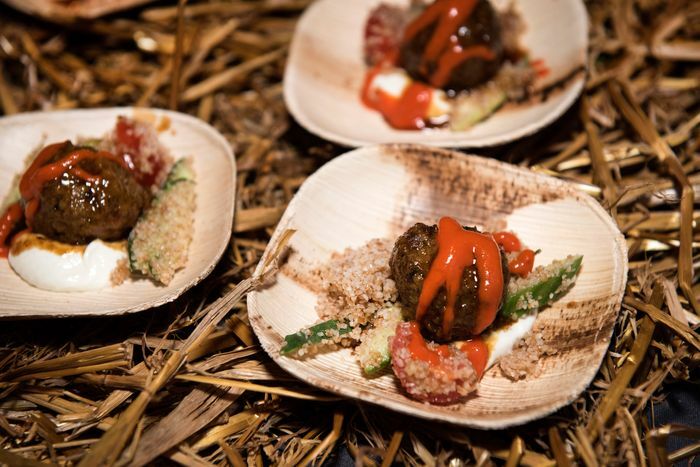 Last night was the all-star game for New York chefs: Some of the best gathered for the 20th annual New York Taste, an event that is nothing less than a full-scale eating-and-drinking extravaganza. 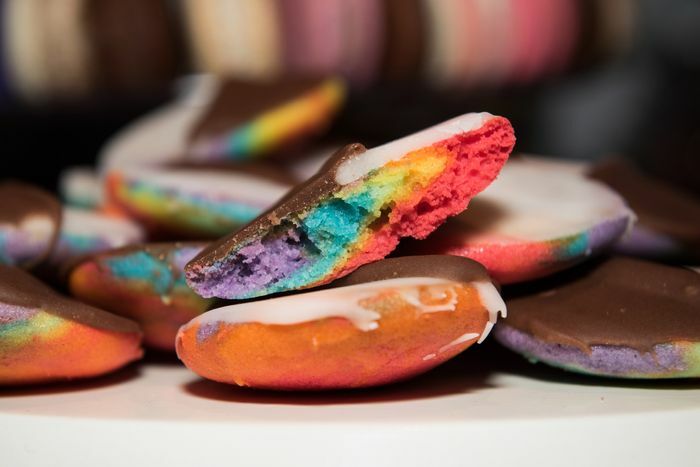 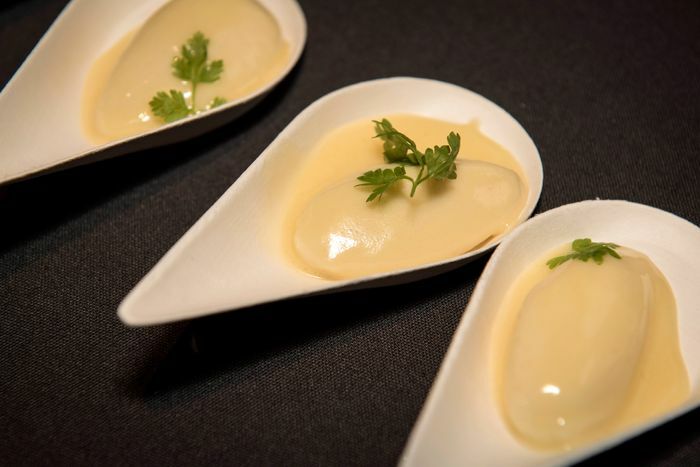 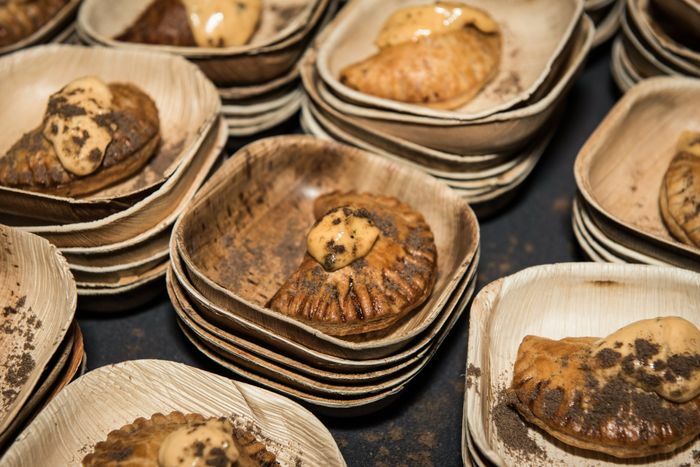 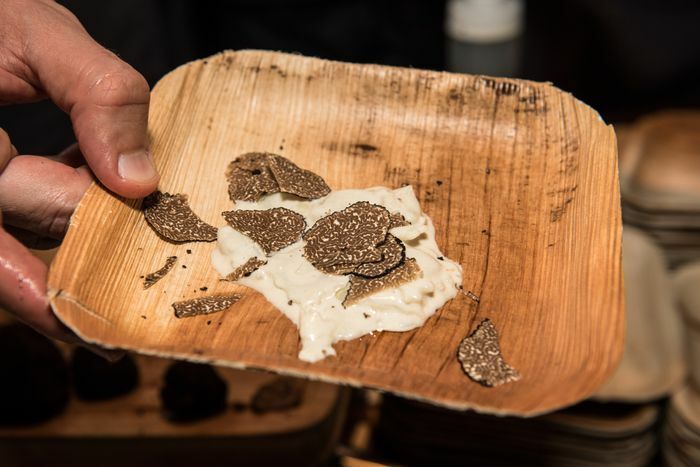 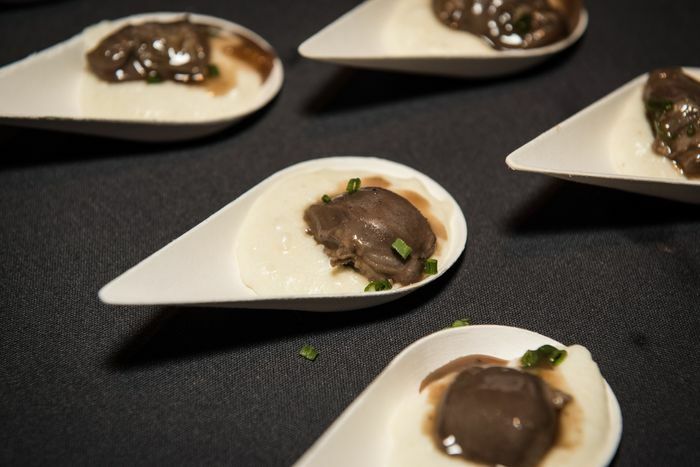 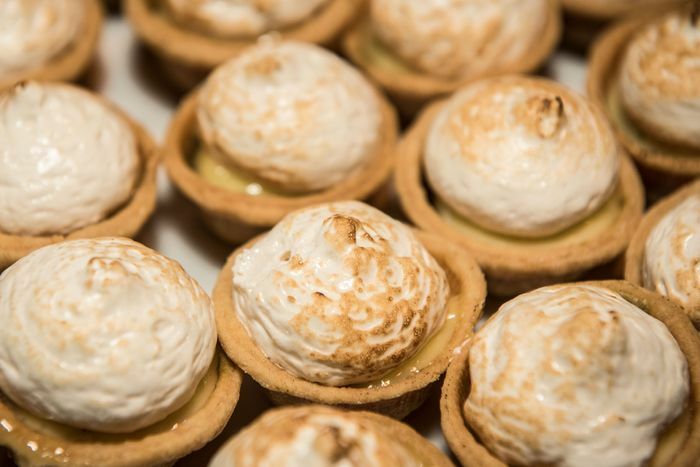 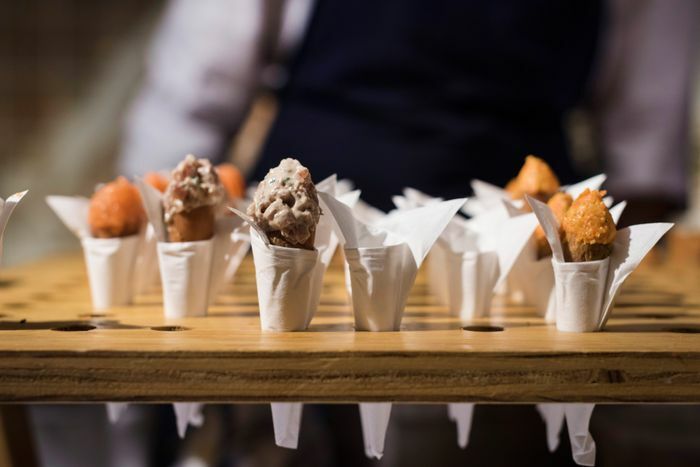 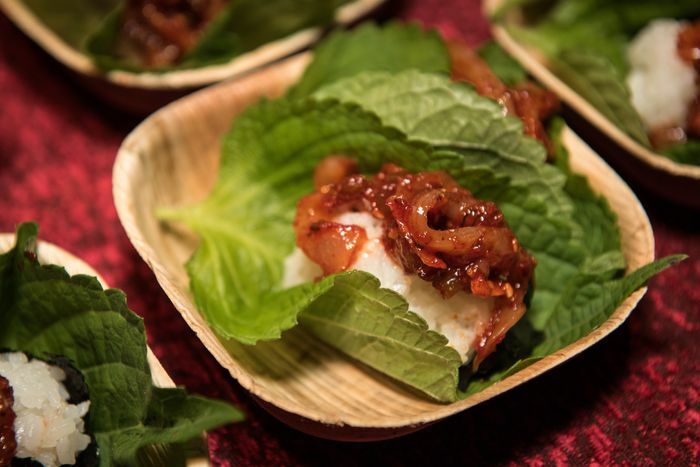 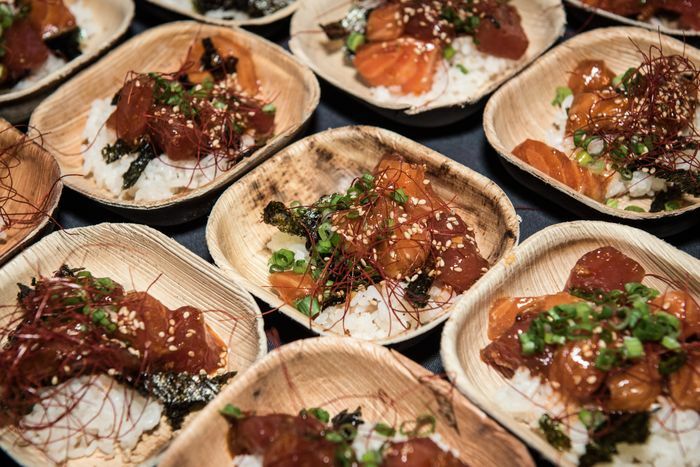 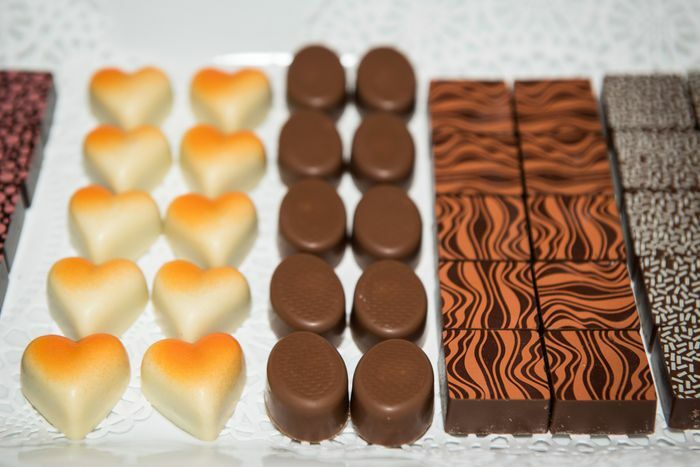 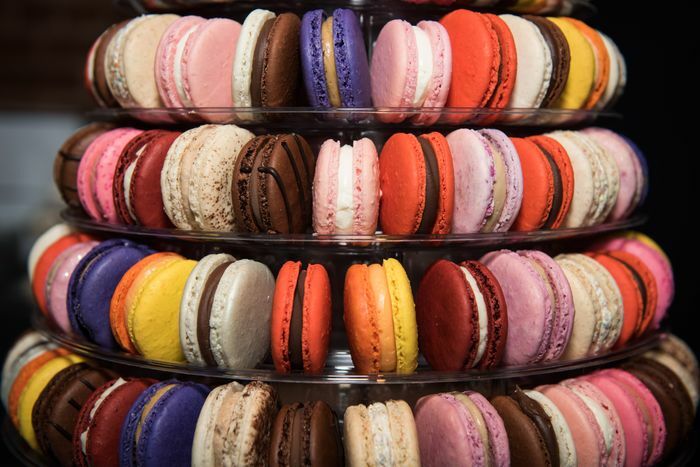 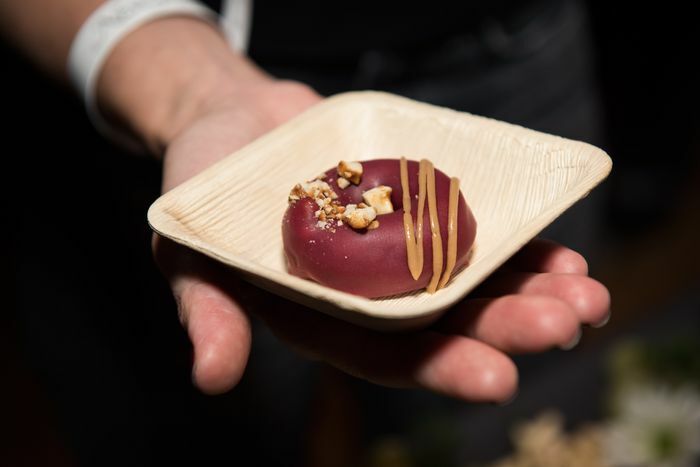 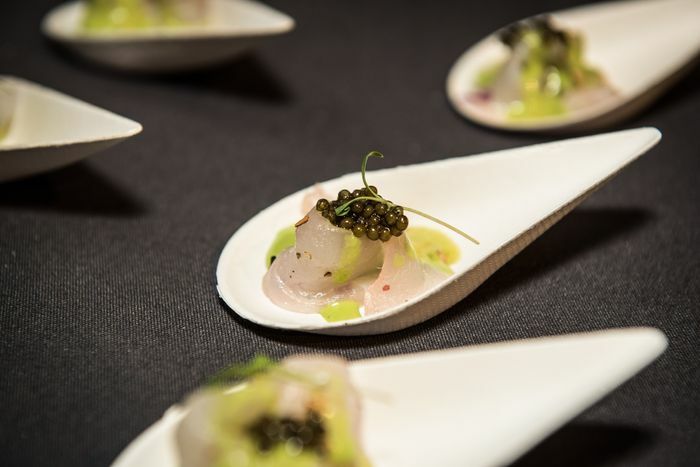 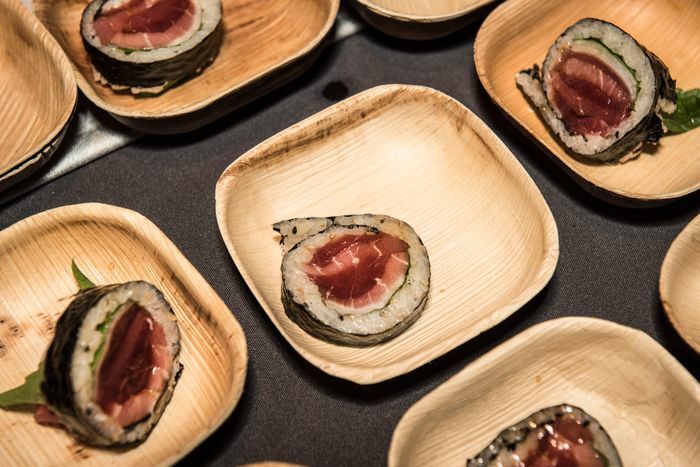 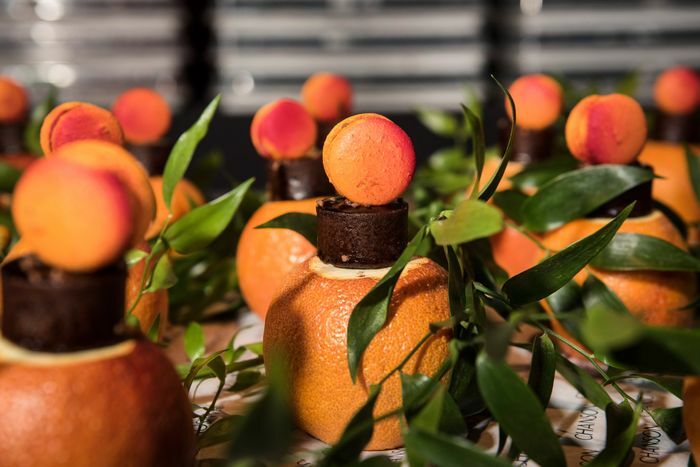 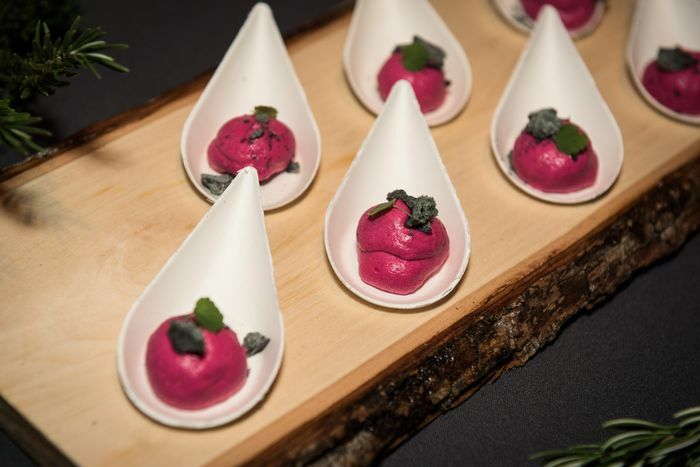 Lucky for everyone in attendance, the chefs and their teams brought their A games (and lots of truffles): Dan Barber’s Blue Hill served mushroom nuggets inspired by McDonald’s, Jeju Noodle Bar had its tuna kimbap, and Gramercy Tavern even offered little lime meringue pies for dessert. 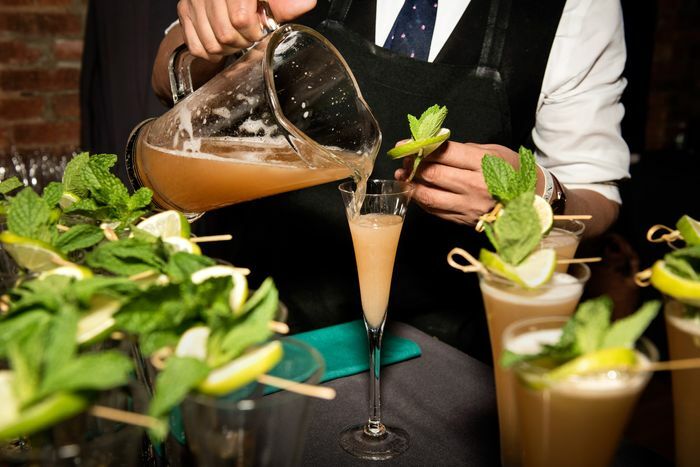 Take a look here, and don’t forgot to come next year.